This time it’s the Scottish Cup Semi Final we do battle in at 7pm local HK time. The match as usual will be shown live in Trafalgar in Wan Chai. As there is a larger than normal turnout expected we have asked Trafalgar to have the game on as many screens as possible but I would still recommend arriving sharpish to ensure a good view. 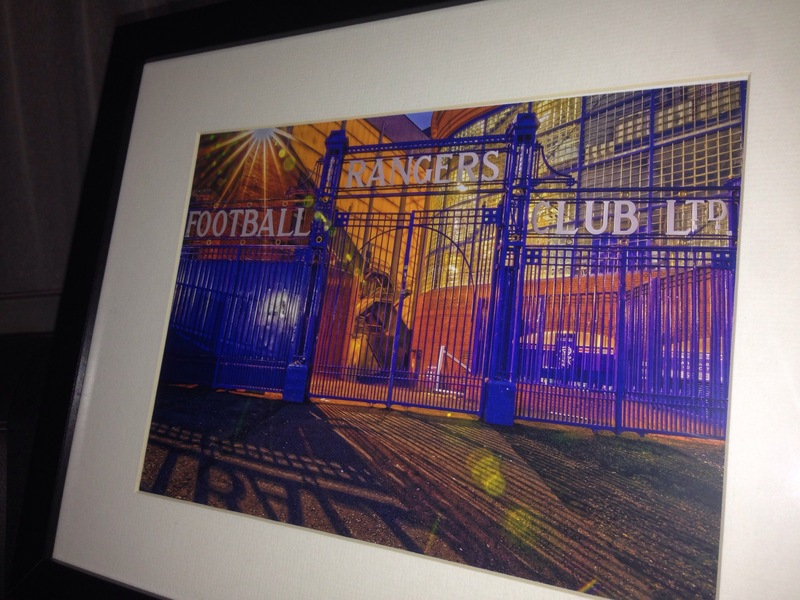 Also, at half-time we will be holding a raffle with the great photograph of the Ibrox gates (pic attached if I’ve managed to do it correctly!!) as the top prize. This one-off was kindly donated by HKRSC member John Inglis. It is a great photograph which I’m sure John will tell us more about on Sunday. Many thanks to John for the kind donation. The raffle will be equally split between club funds and charity. I look forward to seeing you on Sunday evening at the match!